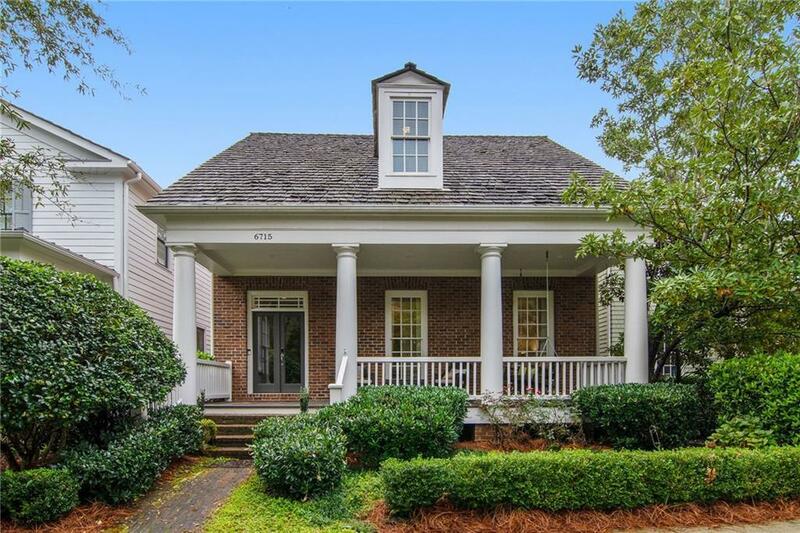 Gorgeous Cape Cod in sought after Vickery. Live, work and play! 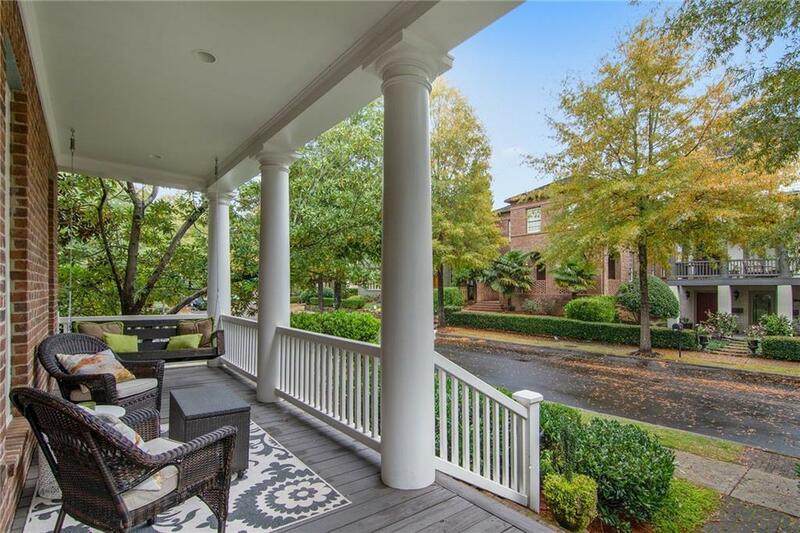 Relax on your front porch or walk to the village forshopping and restaurants. 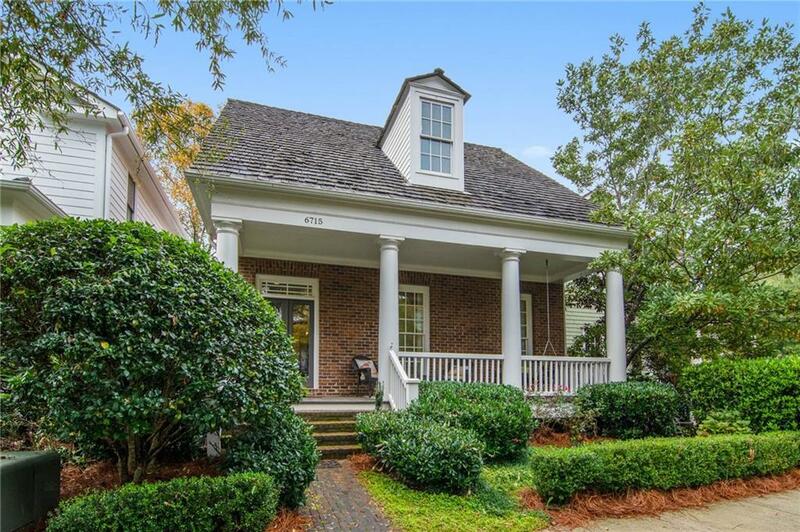 Private courtyard, open kitchen, pine wide-plank floors, screened porches, full basement. Newly renovated withfresh paint and carpet. 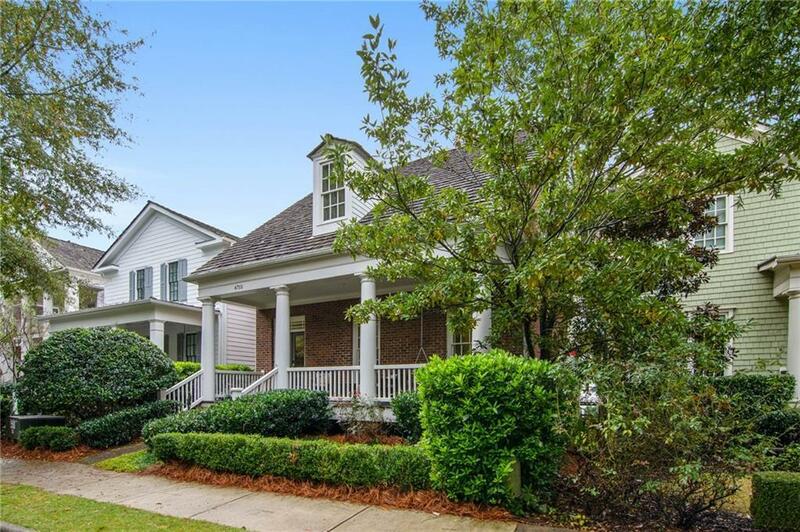 Fantastic southern living with great amenities. Convenient to 400 and great schools. Close toeverything North Georgia has to offer. Schedule your private tour or reach out for more information today!